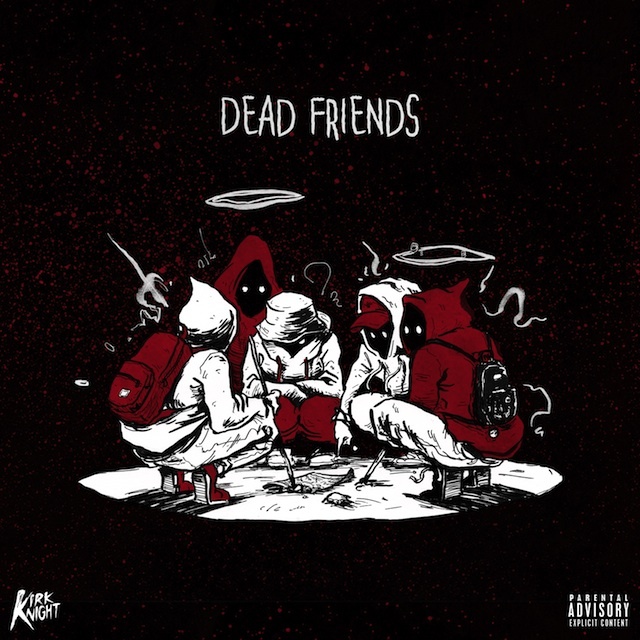 Kirk Knight’s upcoming album ‘Late Knight Special’ gathers momentum with the release of ‘Dead Friends’, the third track to be released from the project [following ‘Knight Time‘ and ‘Good Knight‘. In terms of the self-produced beat, it’s a pretty smooth offering, but Knight doesn’t hold back in terms of bars, with Noname Gypsy providing a nice change of pace. Stream below via SoundCloud.